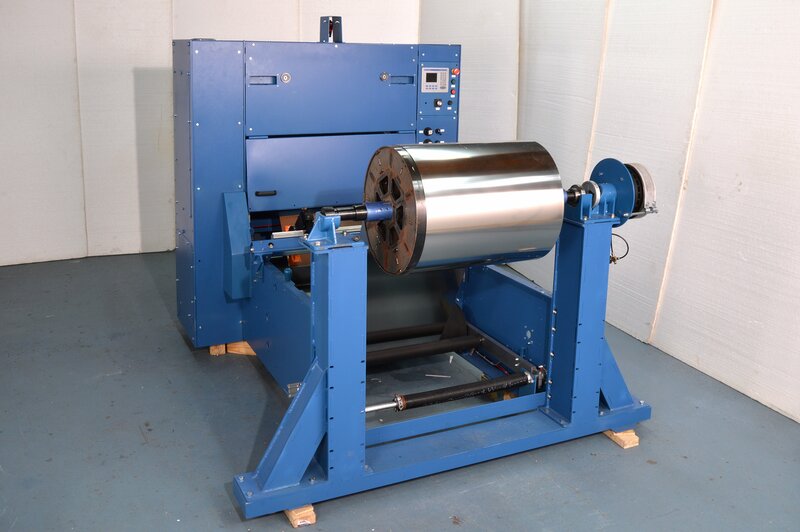 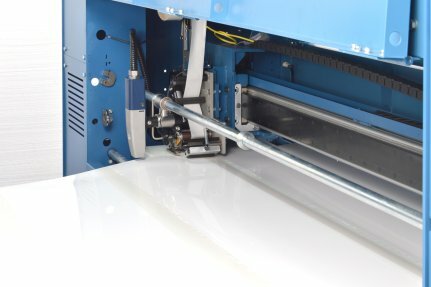 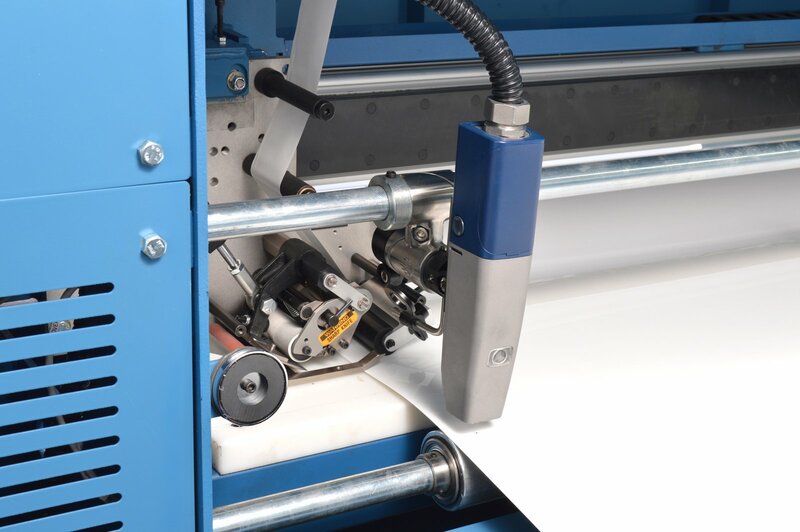 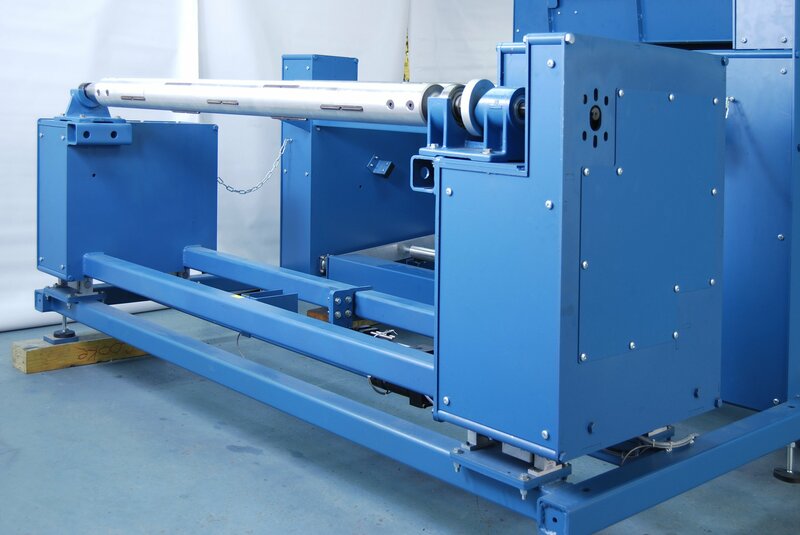 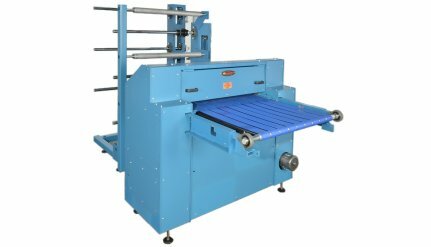 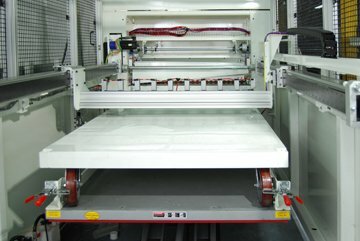 The Rosenthal RCH Sheeter is a workhorse for all of your in-house sheeting requirements. 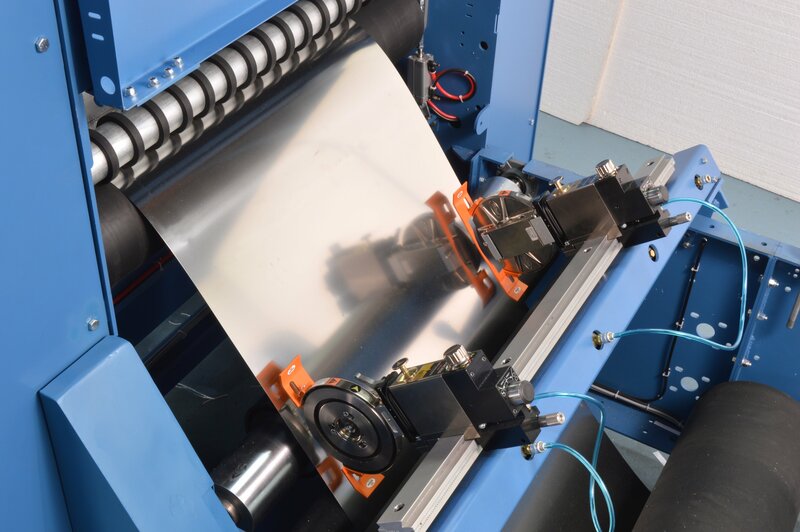 The proprietary scissors action down cut shear cutting mechanism is virtually maintenance free and delivers a clean cut on a wide variety of materials. 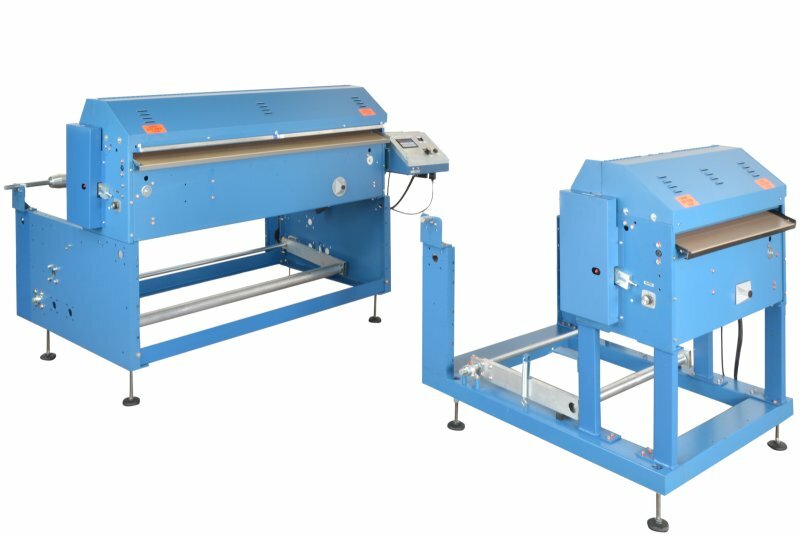 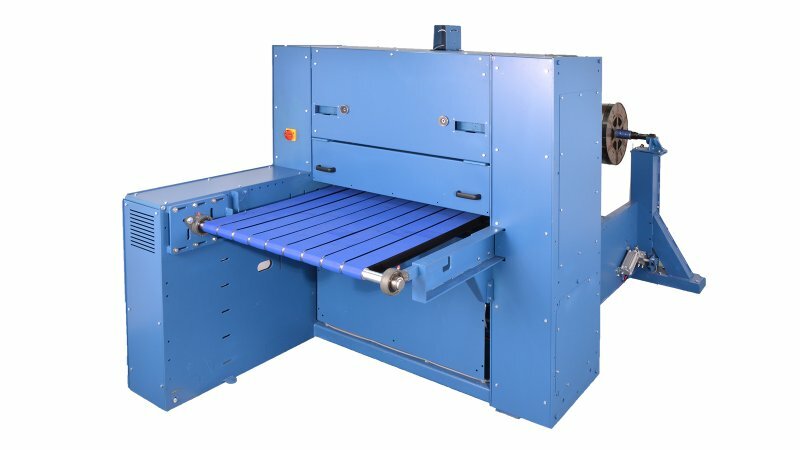 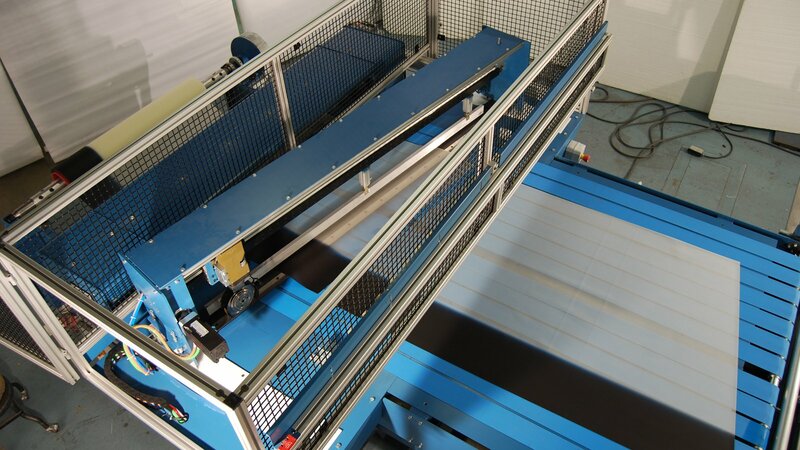 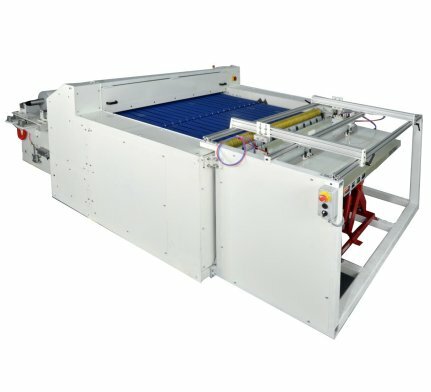 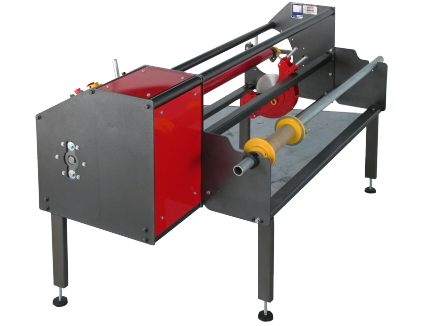 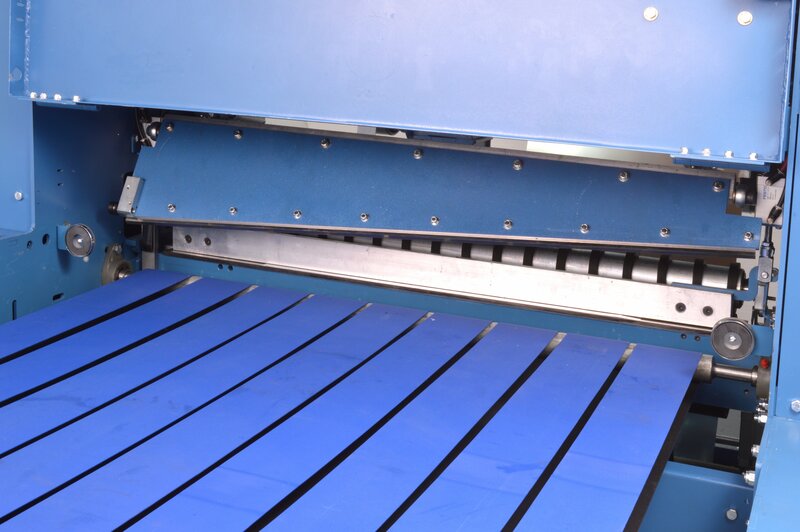 An output conveyor assists in carrying cut sheets away from the machine. 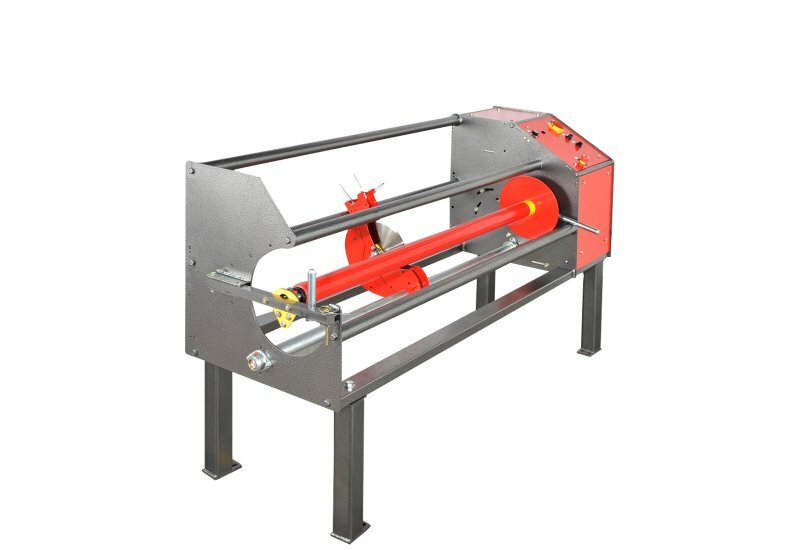 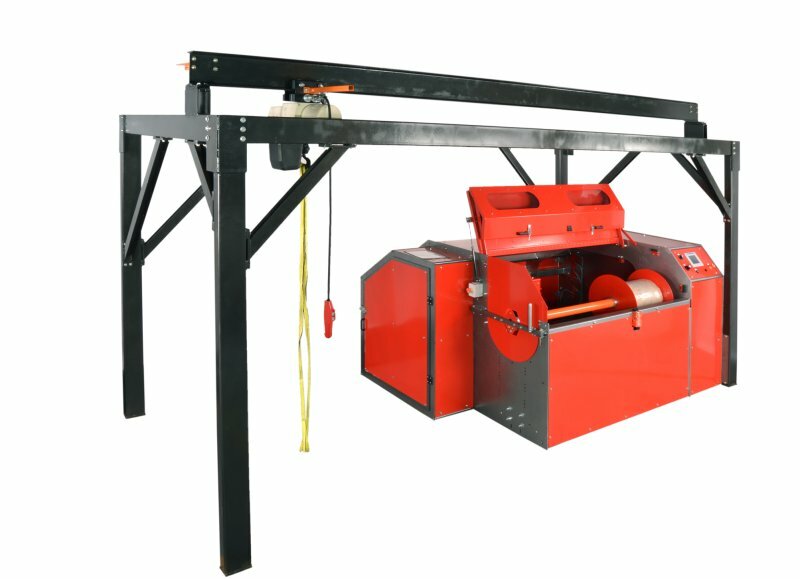 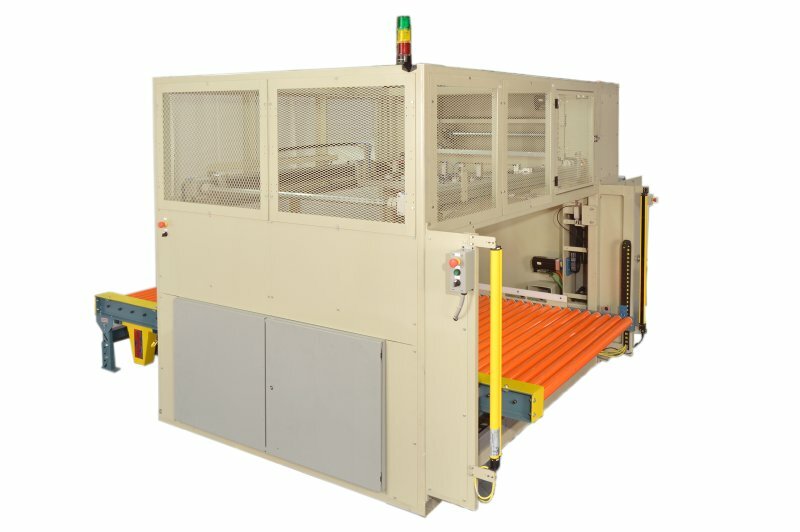 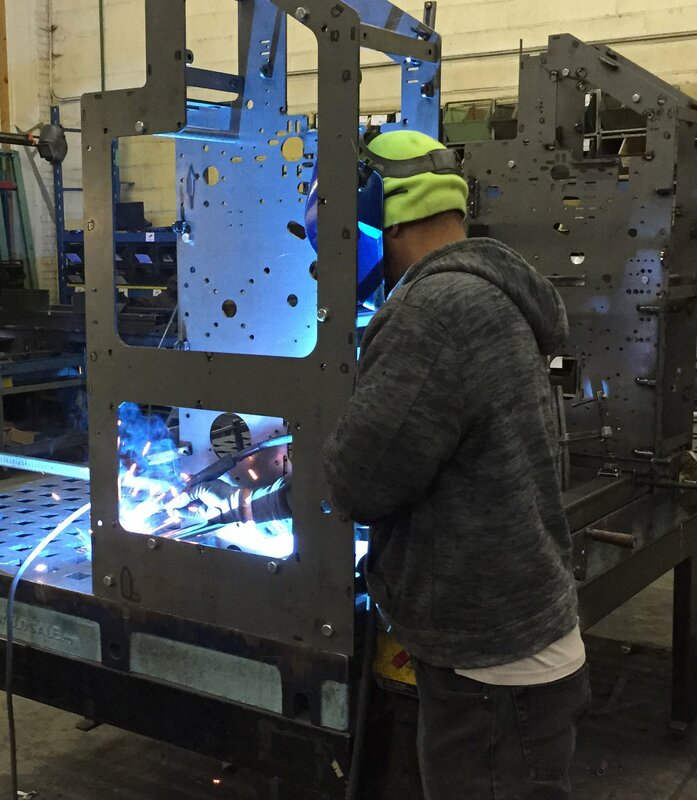 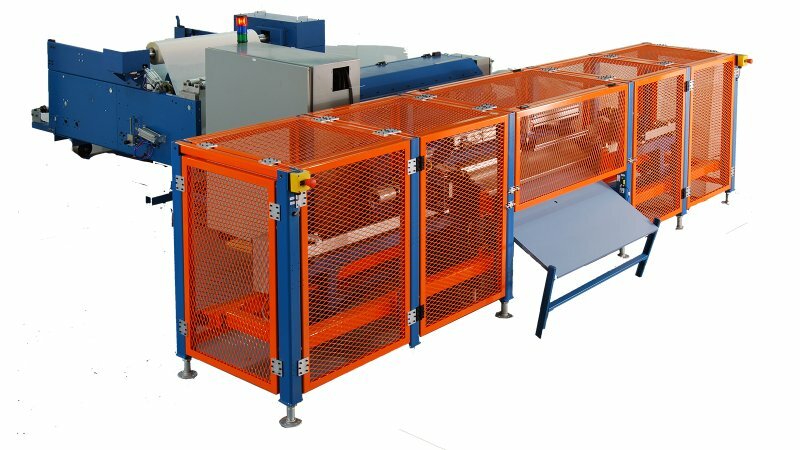 Add a lowering table or automatic stacker for greater efficiency. 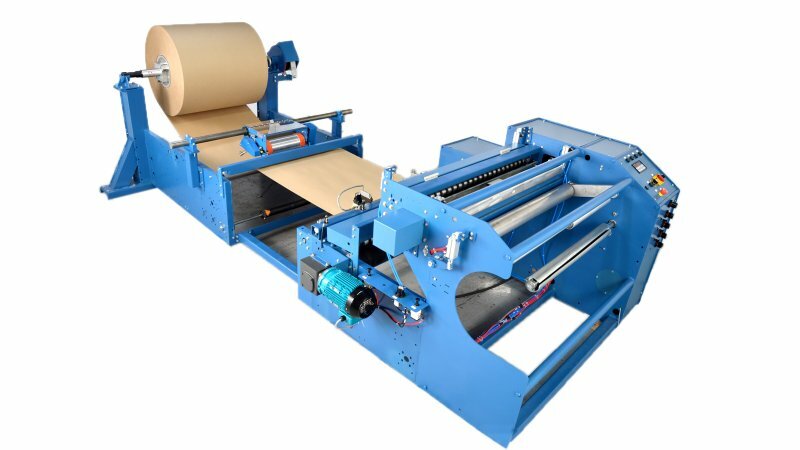 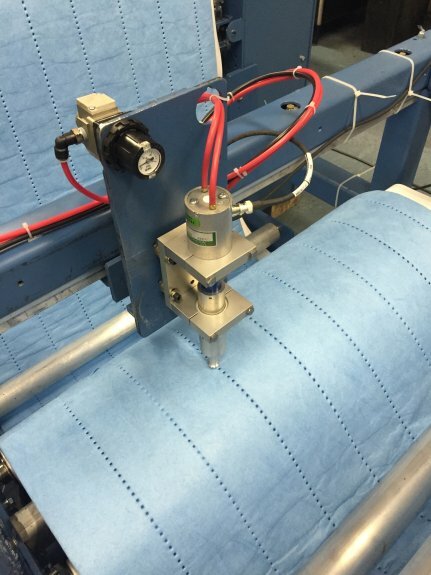 With the RCH you can quickly and accurately convert rolls into any length sheets you need. 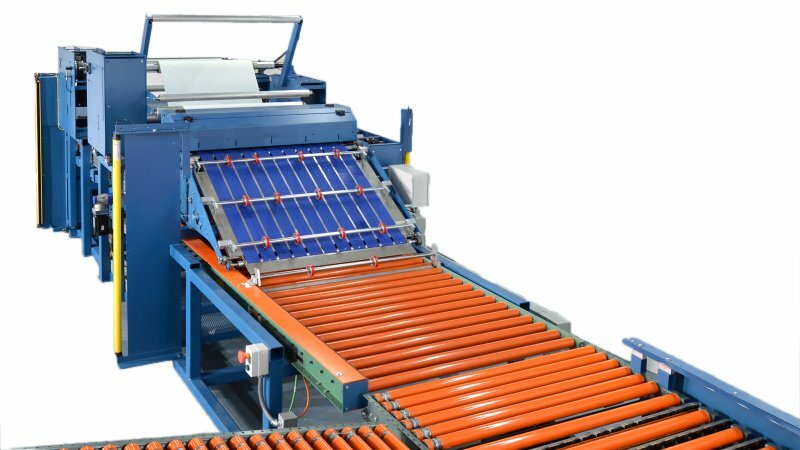 The RCH comes standard with PLC control, Color Touch Screen HMI and vector drive for accurate feeding, upgrade to a servo for the highest precision. 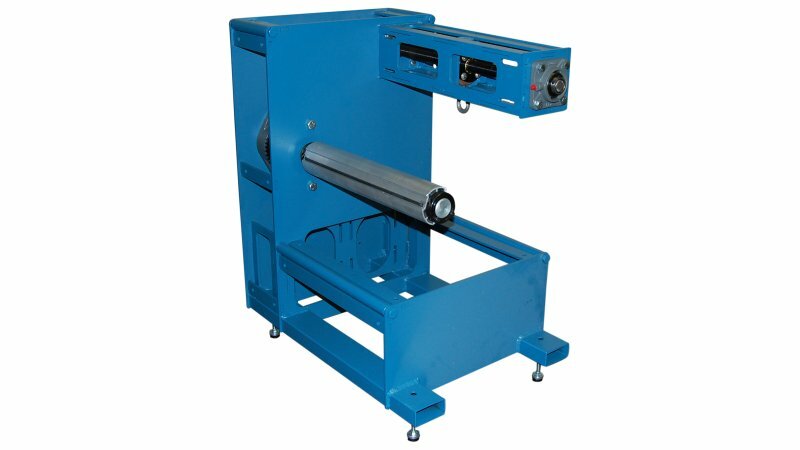 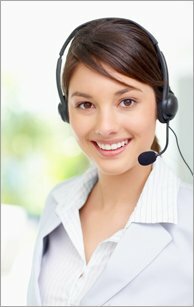 The RCH is built to order and is available in various web width and unwind capacities. 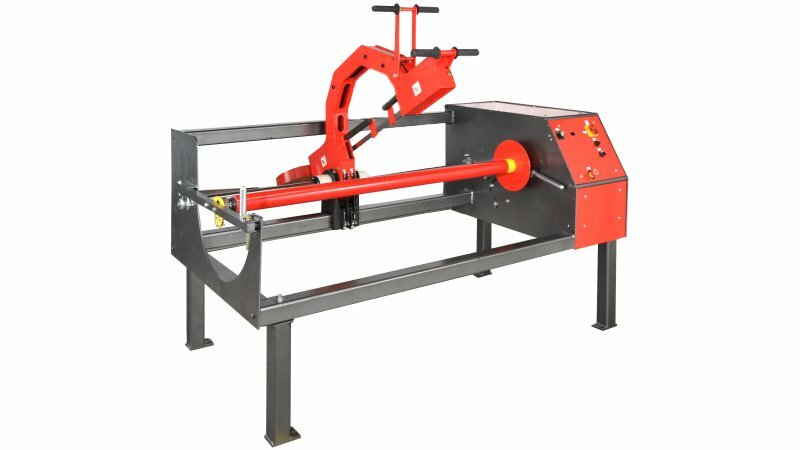 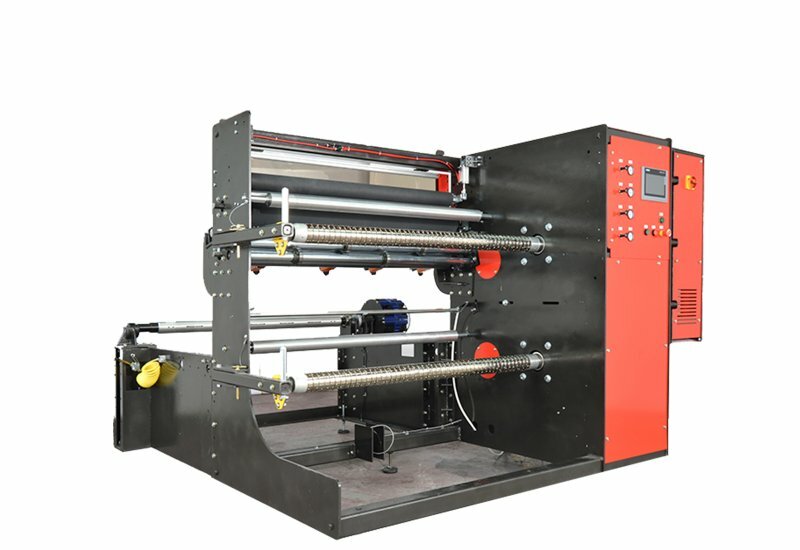 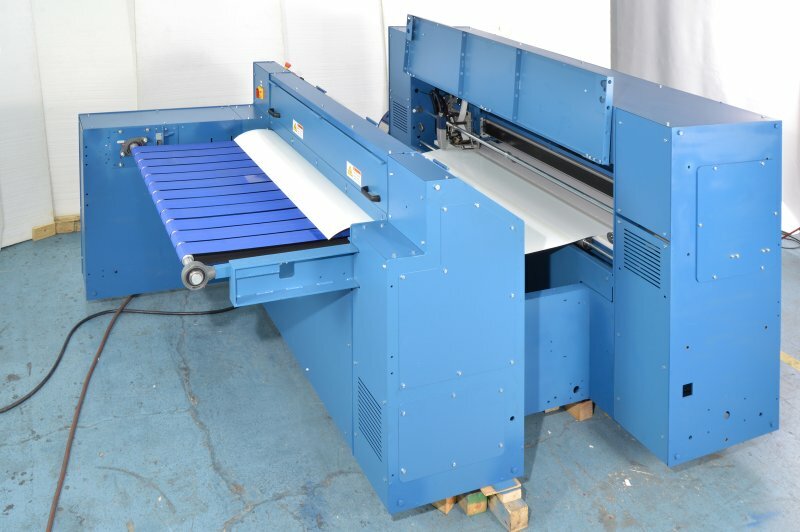 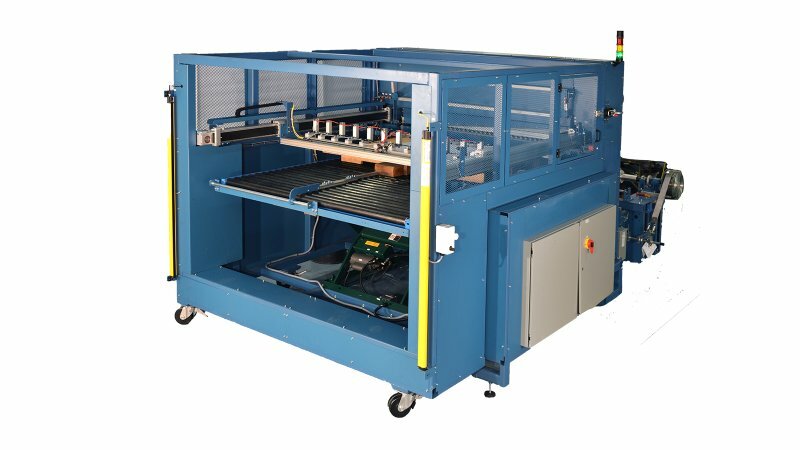 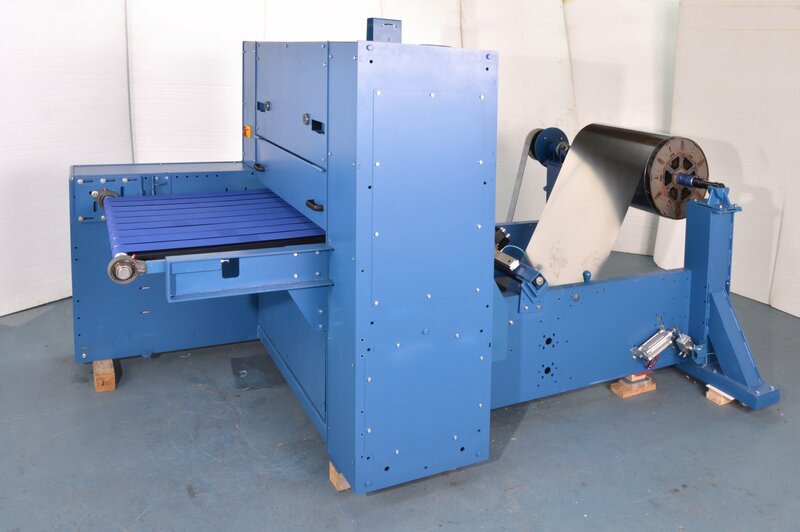 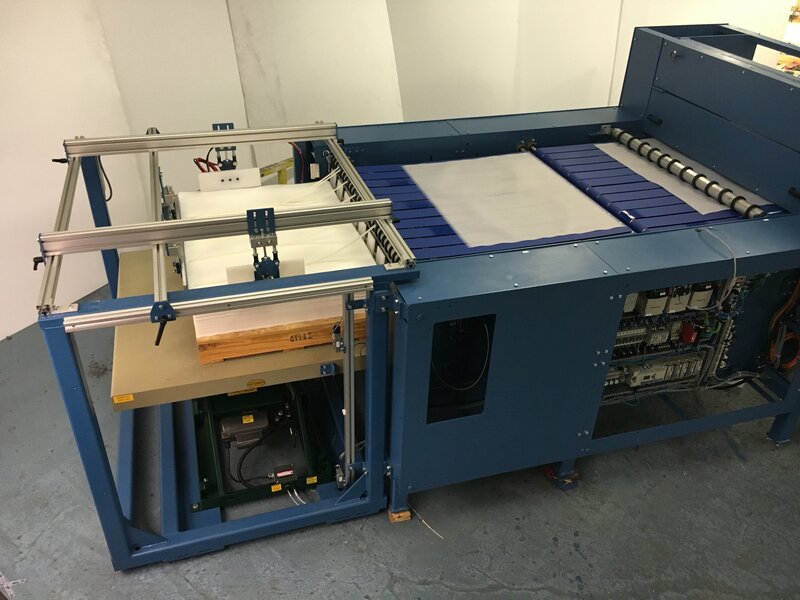 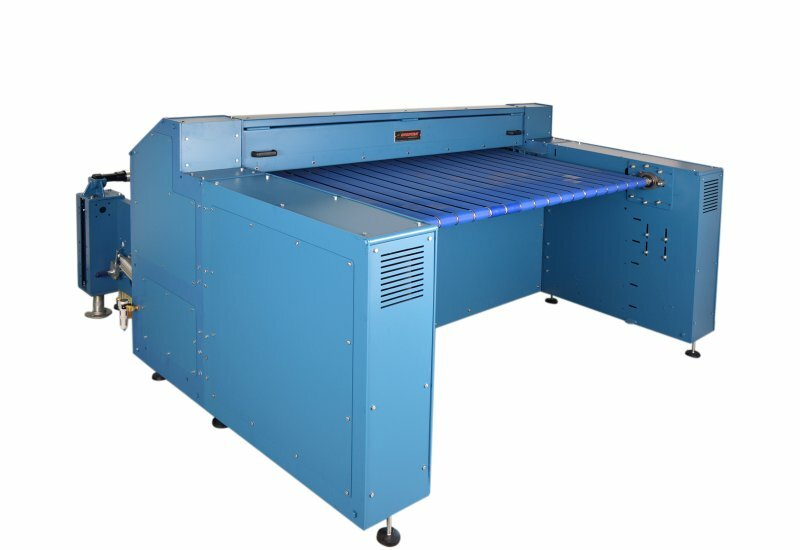 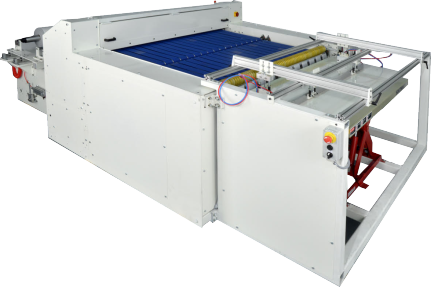 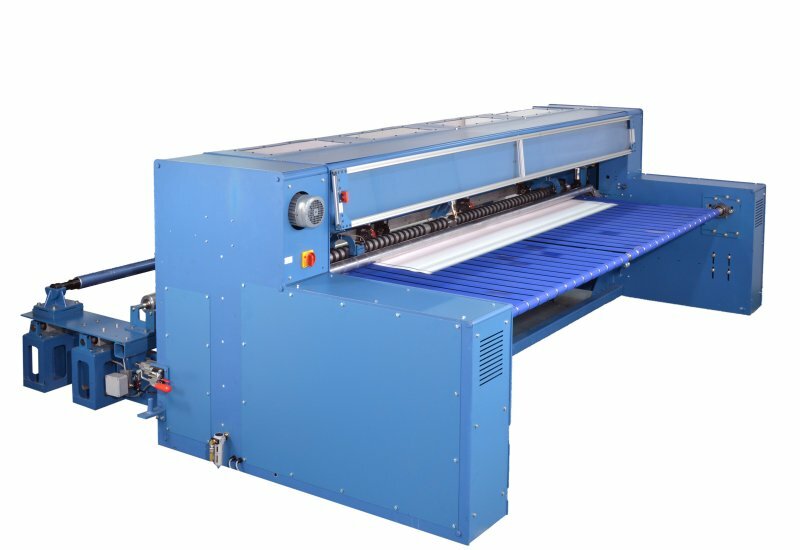 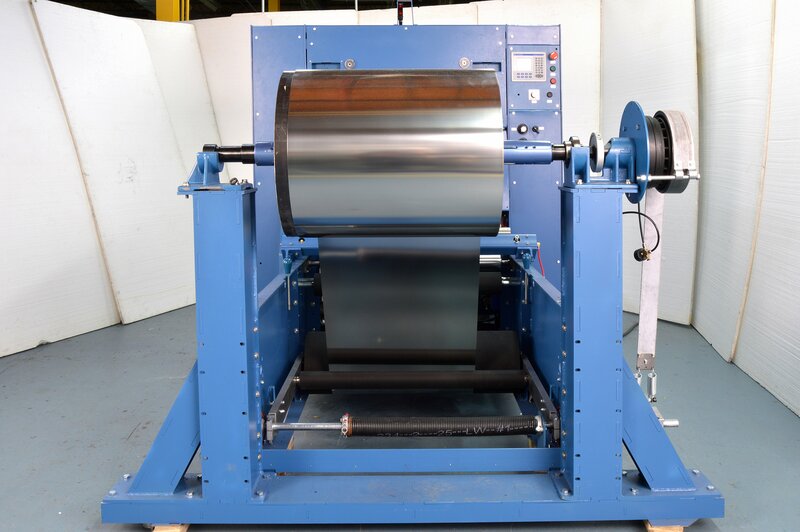 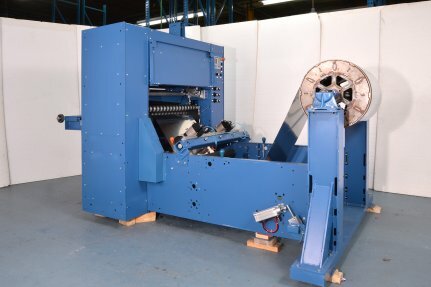 Additional features such slitting, decurling, rewinding and cut to mark are available.